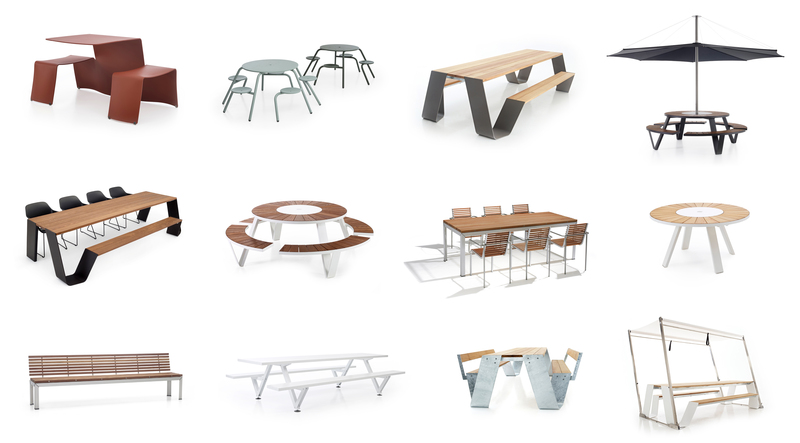 Extremis Road Show + Happy Hour - LOTH, Inc.
Join us at LOTH and let us introduce you to one of the newest members of the Steelcase family – Extremis. Patio season is just around the corner and now is the time to start planning an install or update of your outdoor space. Meet the people behind the product and enjoy a casual food + drink happy hour.